L.L. “Polly” Compton and Dorothea Compton started the Independence Bottling Company and Polly's Soda Pop in 1923. The Independence Bottling Company originally was located at the intersection of Truman Rd. and River Blvd., just a few blocks west of the historic Independence Square and two blocks from a young Harry S Truman's house. Polly would eventually sell the company to his two brothers in law in 1953 before they eventually ceased operations in 1967. The McClains have resurrected, while modernizing the iconic Independence brand. They have worked tirelessly for months to get the syrup flavors just right. After restoring a 60-year-old bottling machine, they successfully ran their first bottling of Polly's Pop Root Beer in August of 2016. ​Current flavors available: grape, orange, black cherry, strawberry, pineapple, root beer, diet root beer, cream, ginger beer, and glazed donut. We have just released our newest flavor in collaboration with Donutology, Glazed Donut. We also look forward to producing some seasonal flavors in the coming future. 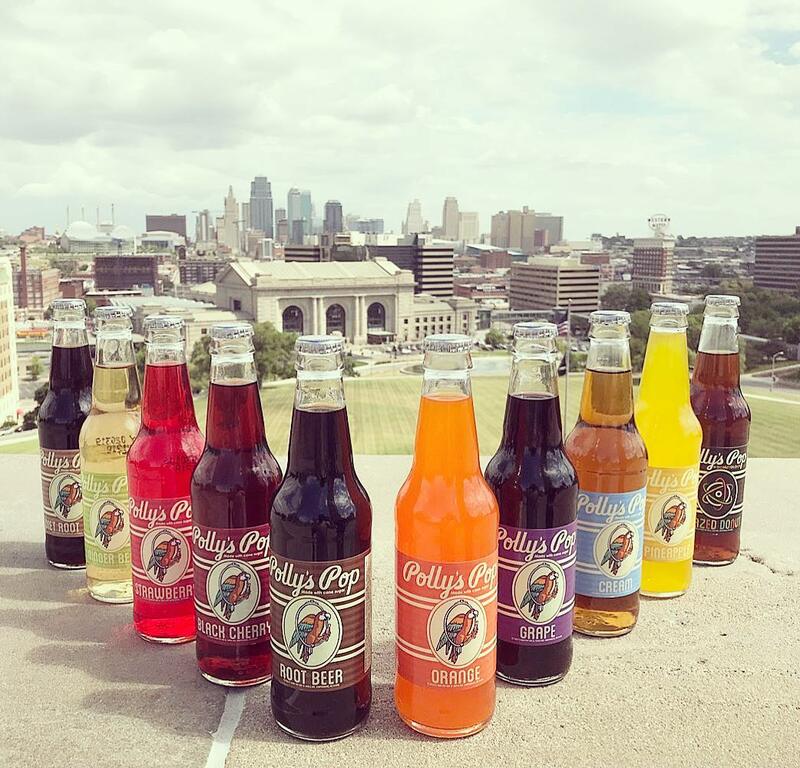 ​Polly's has also began to be offered in several locations around the Kansas City area. Can you think of anywhere you would like to see Polly's offered?